Russell Westbrook recently returned to action after a small fracture in his hand, and he&apos;s back to dominate form. 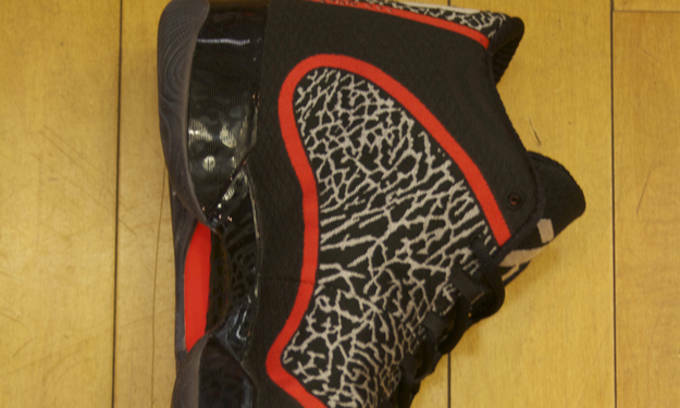 Since his return, we&apos;ve seen Russell break out some very special Jordan XX9 PE&apos;s, mostly done up in his hometown Thunder colorway, but he&apos;s got plently more tricks up his sleeve. 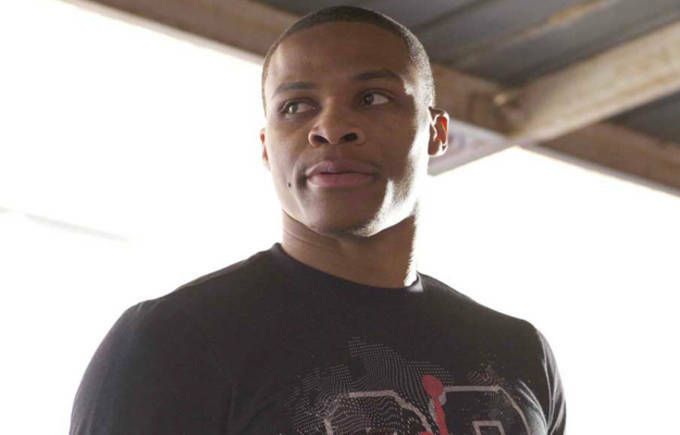 Thanks to Jacques Slades, we get a very special behind the scenes look at Westbrook&apos;s kicks options from game to game. Russell is a focal point for Jordan Brand and often wears the latest and greatest the Jumpman has to offer. Throughout last season, we saw him break out just about every Jordan XX8 imaginable, and it&apos;s no different for the XX9. 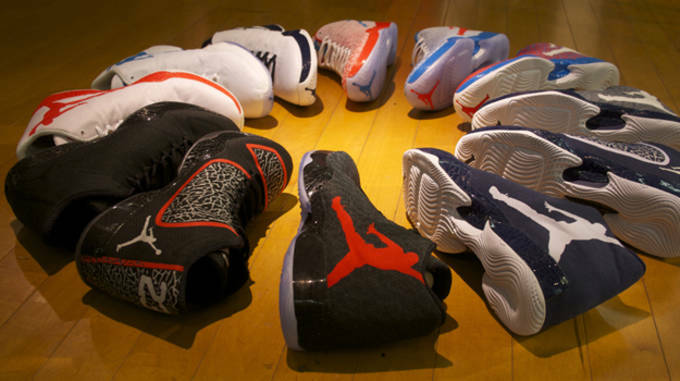 As you can see, Russ has well over 10 XX9 PE&apos;s at his disposal any night, and it&apos;s hard to choose a favorite. 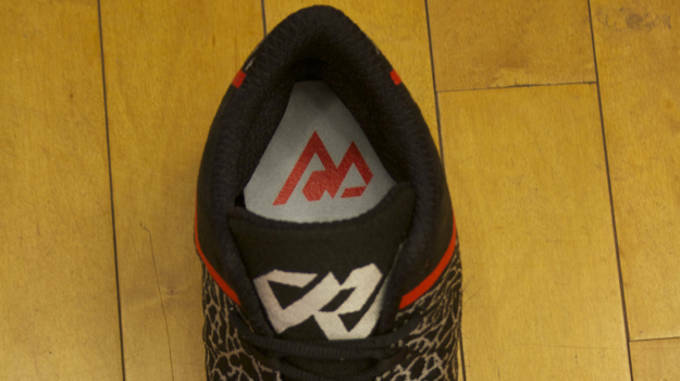 Giving a personal touch, Jordan replaced the traditional Jumpman logo on the tongue and insole with Westbrook&apos;s "RW" logo. 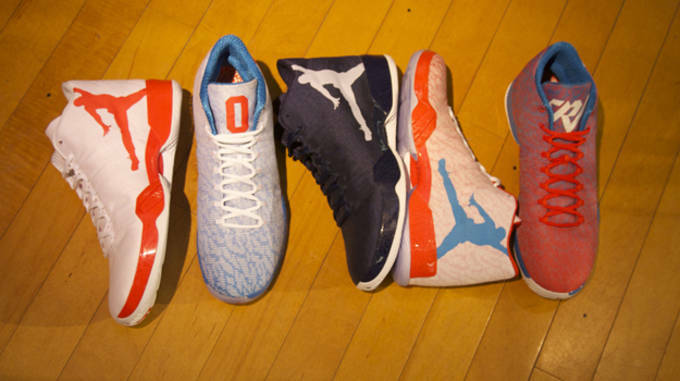 Check out Westbrook&apos;s Jordan XX9 PE&apos;s below, and let us know which one you would scoop up if they ever hit retail.